Doctors :GPs, A&E, Clinical Leads, Partners. 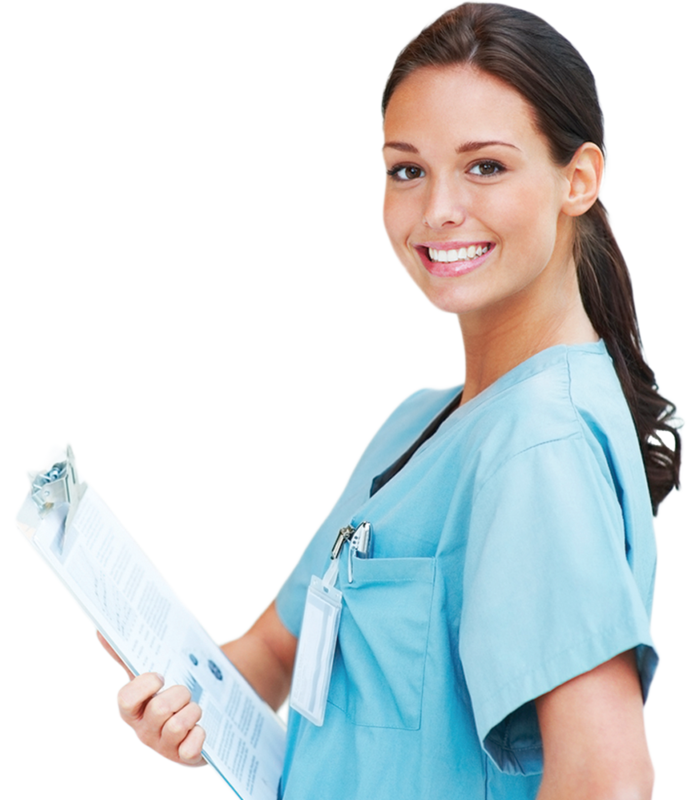 HCAs and Admin : Phlebotomists, Carers, Support Workers, Medical Receptionists. A unique 360 approach to all your healthcare staffing needs from Doctors, Nurses to Admin Staff -we have this covered. Locummeds are renown for assisting at last minute and during key periods such as; winter pressures, holiday, etc. Don’t stress give us a call. We cater for all types of budgets weather you are a single handed surgery or a large private organisation. Give us a call and we will be happy to discuss our tier 1 and PSL solutions which has saved our clients money and time. All of our candidates are complied to framework standard. We know how important getting it right with CQC inspections are. We work closely with you so you can always trust our work in confidence. 27% of our Locum’s solely work for Locum Meds. Candidates trust Locum Meds to manage their diary on a weekly basis which means your requirements are placed with us than any other agency or possibly your own internal recruitment process. Our dedicated Out Of Hours line means you can contact us anytime, if you need cover anytime, give us a call. We cover the whole of UK and some locations abroad. No matter how remote you are, Locum Meds will do our very best to help.